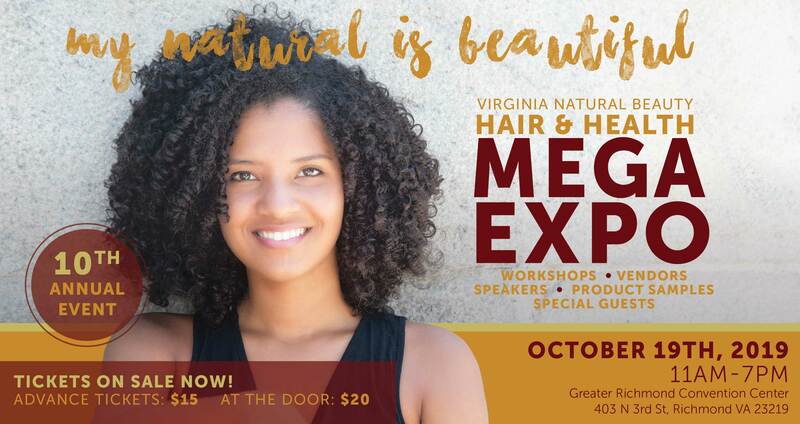 Virginia Natural Beauty LLC (VNB) is dedicated to providing sponsors with opportunities to promote their brand to customers that are within their target market. Our sponsorship packages are designed to help your brand gain exposure to those that are buyers! VNB has established strong relationships with vendors, media outlets and professional organizations; all designed to help your business promote your products and services! We offer maximum exposure to companies wishing to expand their reach to existing and new customers in ways that create a lasting impression. Our reach is well over 20,000 followers. Download our updated 2018 Media Kit for all the details. or contact our office at 804-617-3515. Lorna Kelley, a native of Ottawa, Canada has now made her home in Virginia. With over 20 years of sales and marketing experience, Ms. Kelley holds a degree in both English and Business Administration, is a Certified Personal Trainer and a Nationally Certified Event Planner. This self proclaimed “Fashion Junkie” decided 12 years ago to stop chemically processing her hair and began her natural journey. Virginia Natural Beauty LLC, was created by combining Kelley’s love for fashion, fitness and all things natural! She is passionate about empowering individuals to be their best, especially youth. Ms. Kelley believes that, “Although beauty really does start from within; when we look good; we feel good. When we feel good; we do good and I want to help others feel good about who they are, naturally."